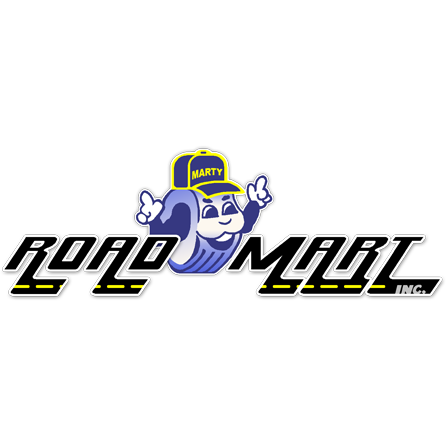 With seven locations to serve you – Dothan, Midland City, Enterprise and Troy, AL as well as Marianna, FL – RoadMart Inc. carries tires for cars, light trucks, minivans, SUVs and medium-duty trucks, from makers like Michelin, BF Goodrich, Bridgestone, Goodyear and many more. We also have a comprehensive service department for brakes, engine diagnostics, wheel balancing, wheel alignments and much more. Make an appointment with us today!